Bob Mould just released “Beauty & Ruin”, the 11th solo album from the frontman of the influential punk band Hüsker Dü and the 90’s band Sugar. The video for “I Don’t Know You Anymore” puts you through about two minutes of concept set-up with Colin Meloy of The Decemberists, but rewards you with an enjoyable tune reminiscent of Mould’s earlier work. Hüsker Dü gets credited as an important American punk band of the early 80’s, and as one of the bands that pushed American music down the alternative rock path – integrating a bit more melodic sense into its fast and powerful sound. See what you think of Hüsker Dü’s “Makes No Sense At All” from the band’s fourth album “Flip Your Wig”. And if you hang in till the 2:30 mark, Hüsker Dü pays homage to a TV show that put their hometown of Minneapolis forever on the sitcom map. Posted on June 19, 2014 by HarryDJ. 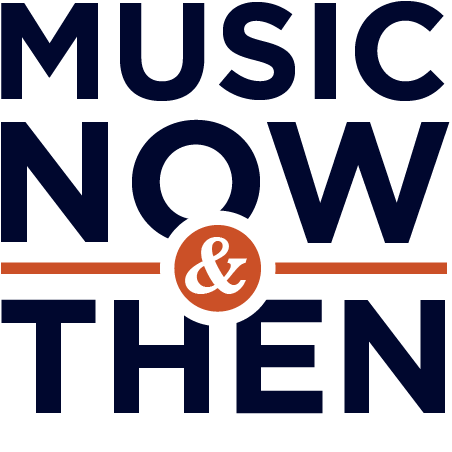 This entry was posted in Connections and tagged alternative rock, Bob Mould, Hüsker Dü, Minneapolis, music now & then, punk rock, rock, Sugar, video. Bookmark the permalink. ← Grab Bag: Mark Whitaker, Draco Rosa, and Veruca Salt is Back!